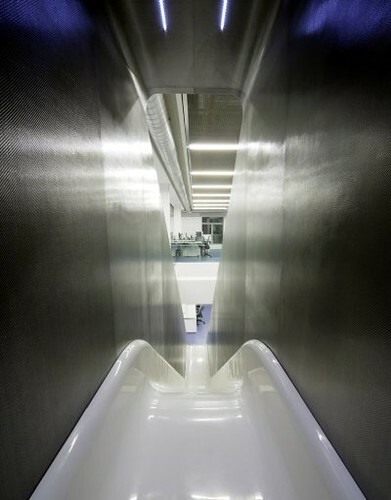 The Red Bull headquarters in London has a slide going between floors. I want to go to there. Photo credit: Alexander K.